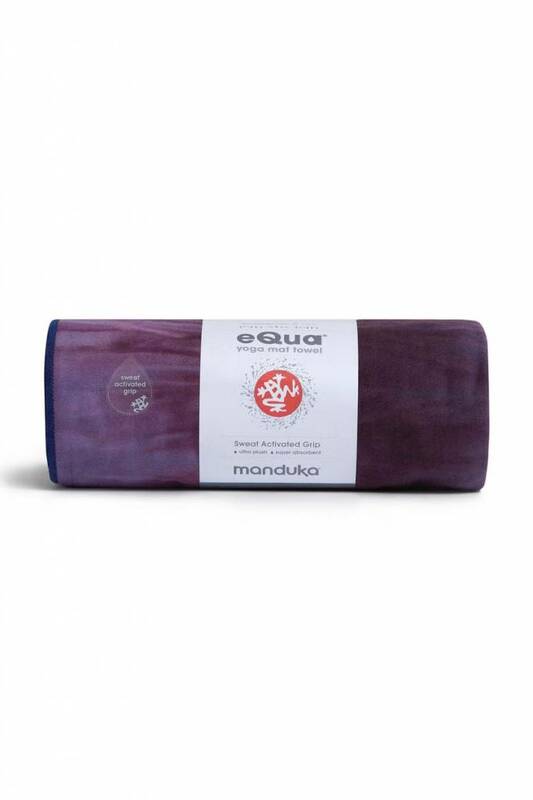 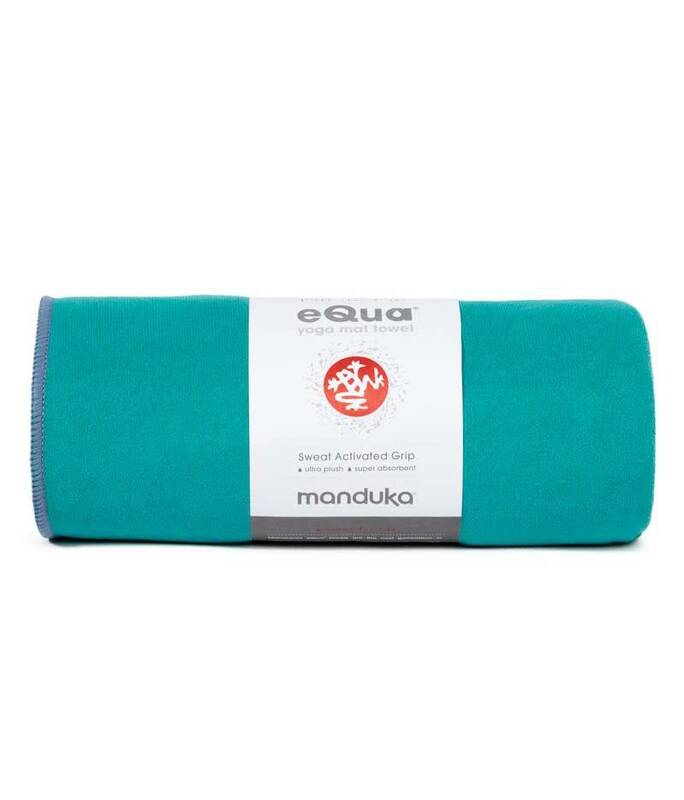 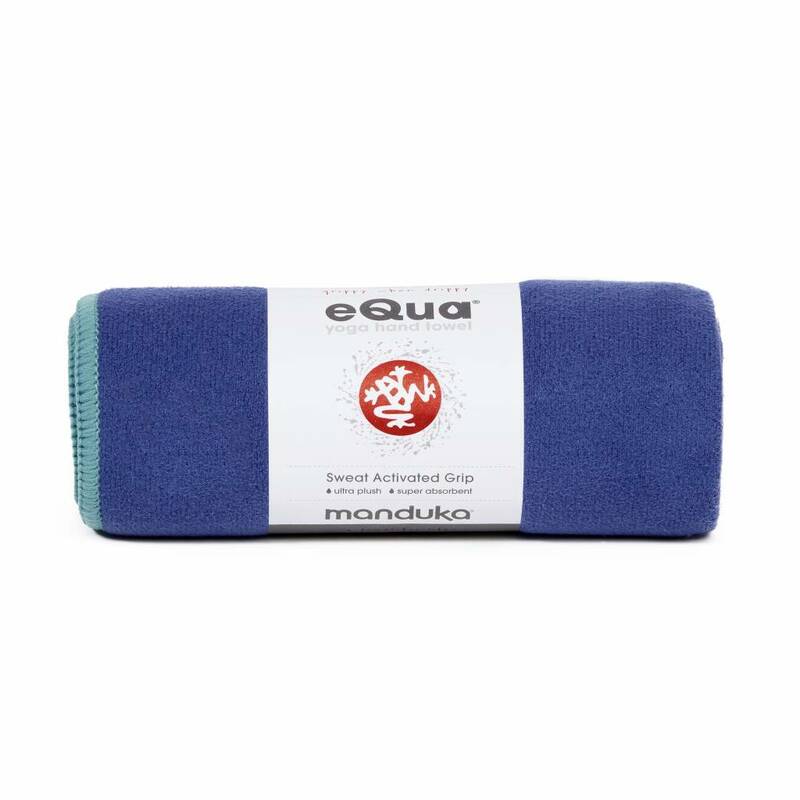 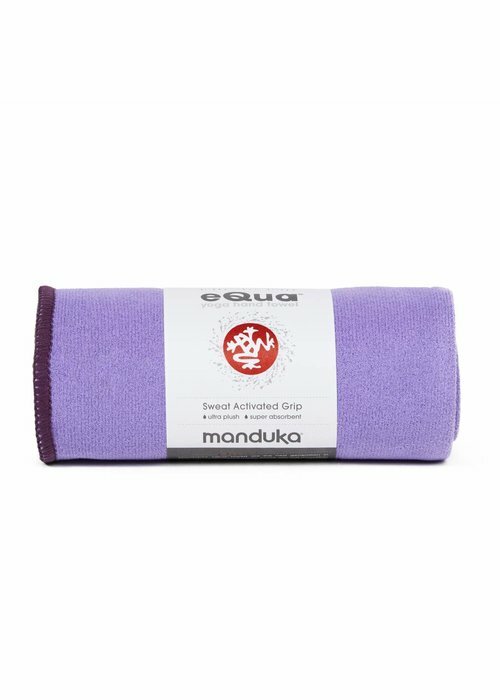 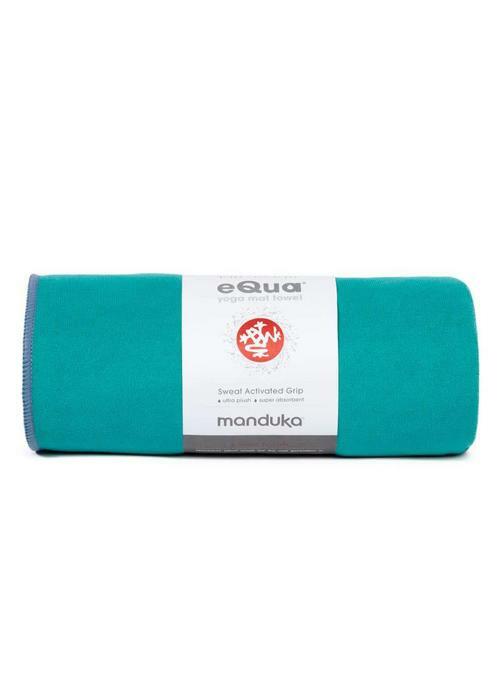 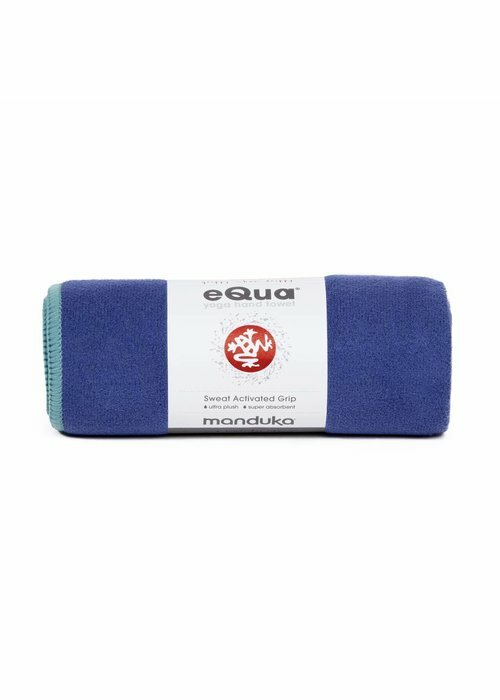 The Manduka eKO SuperLite yoga mat is a rubber travel yoga mat with superior grip, it weighs less than a kilo and can be folded! 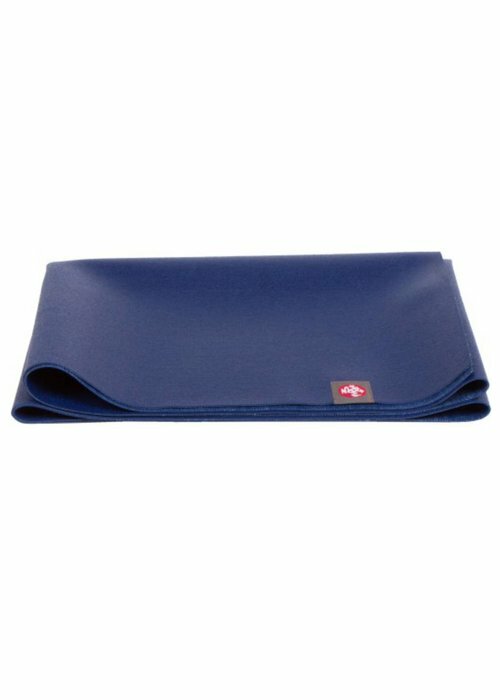 This yoga travel mat fits easily into small travel bags or backpacks and is perfect for the yogi on the go. 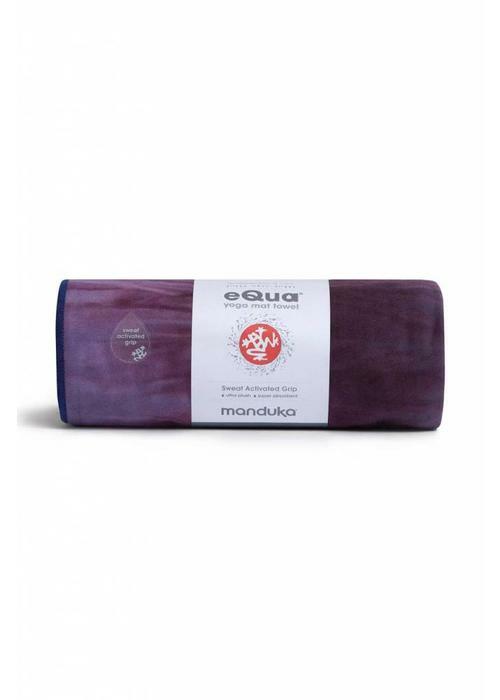 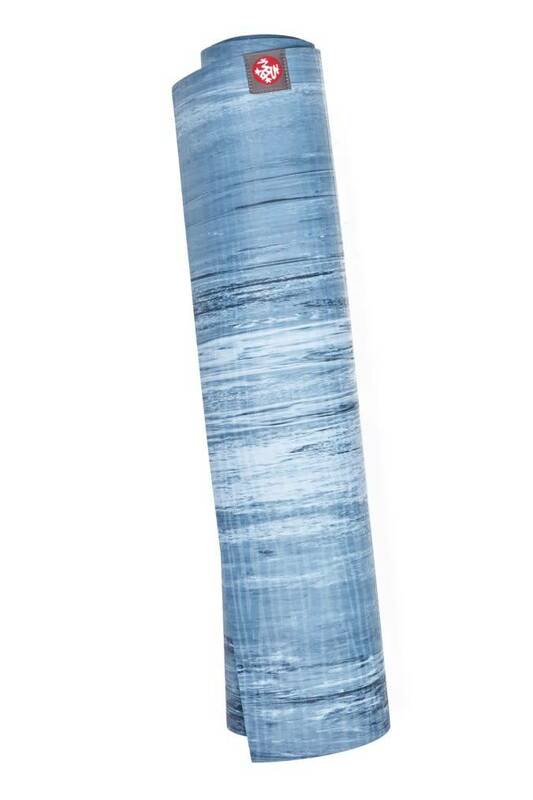 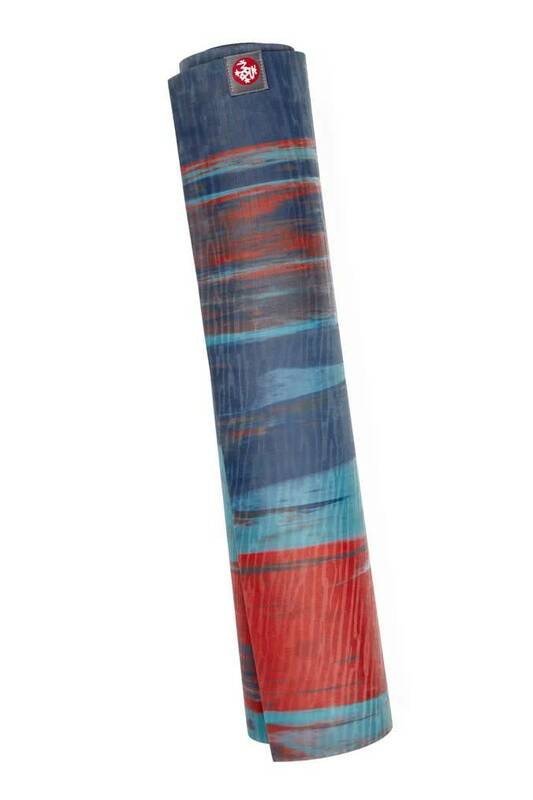 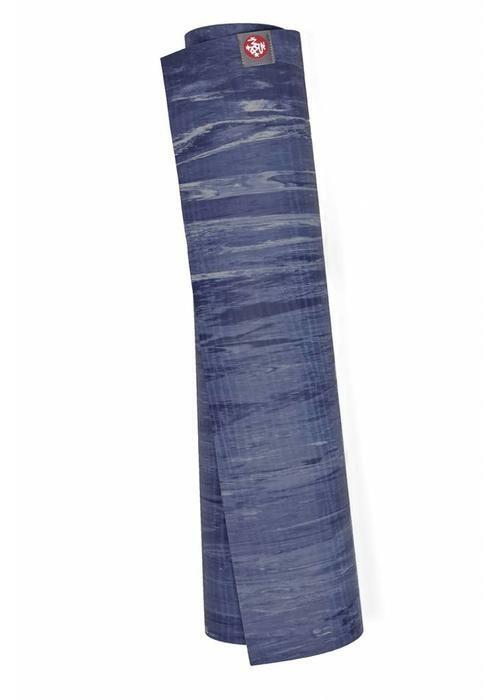 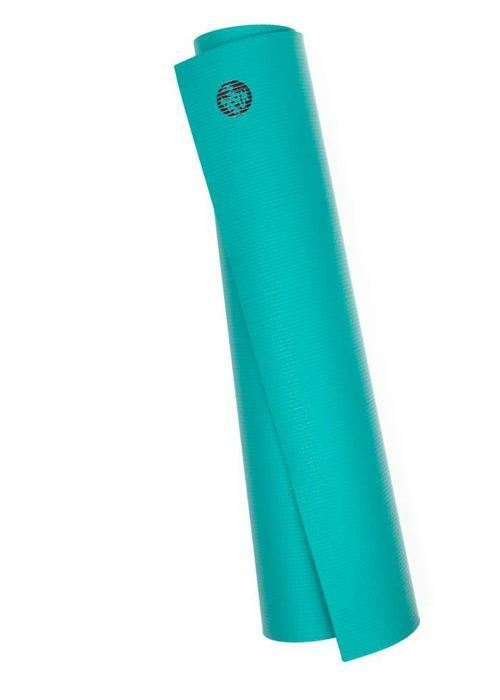 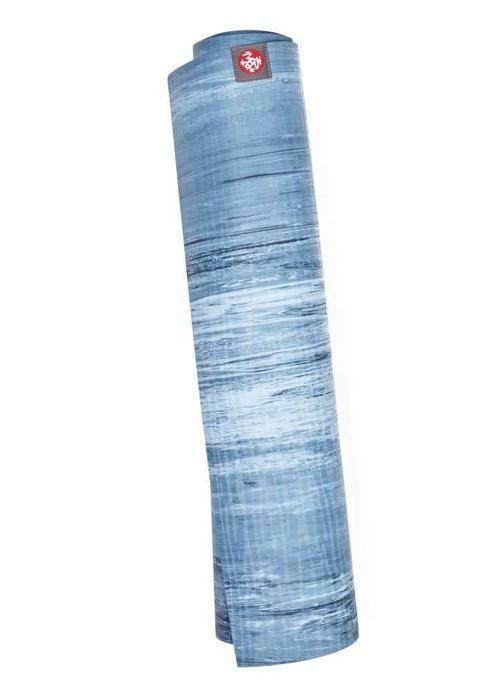 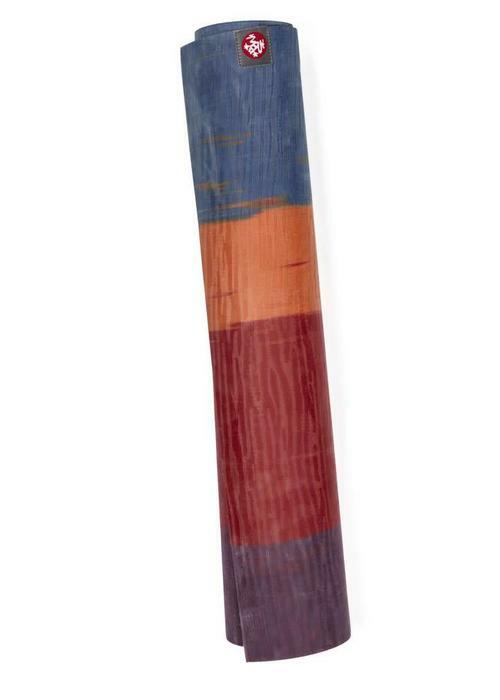 Manduka's improved, renowned eKO Lite yoga mat offers unrivaled grip even under the most sweaty conditions. 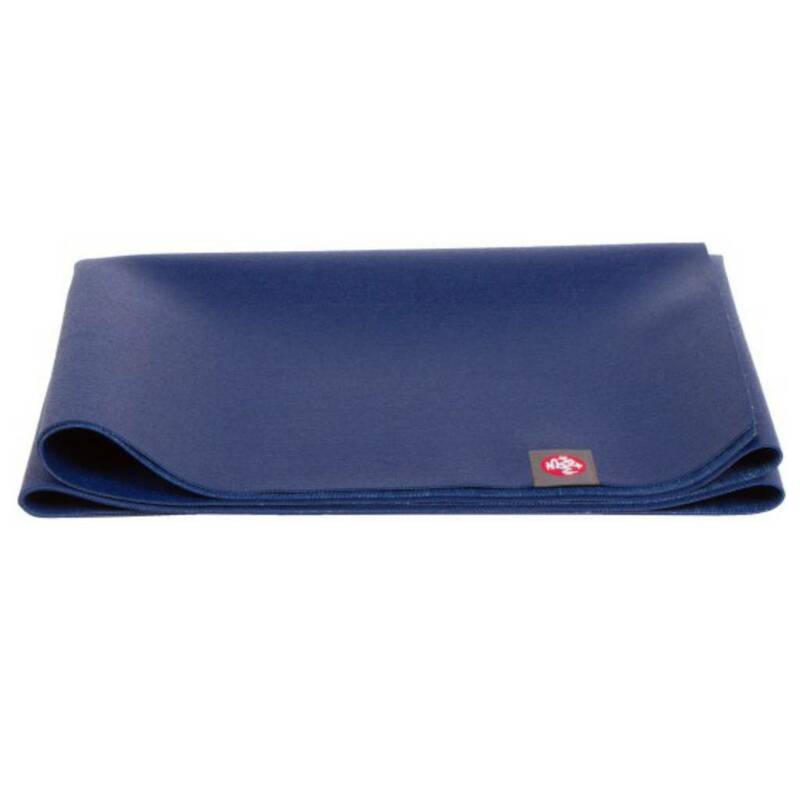 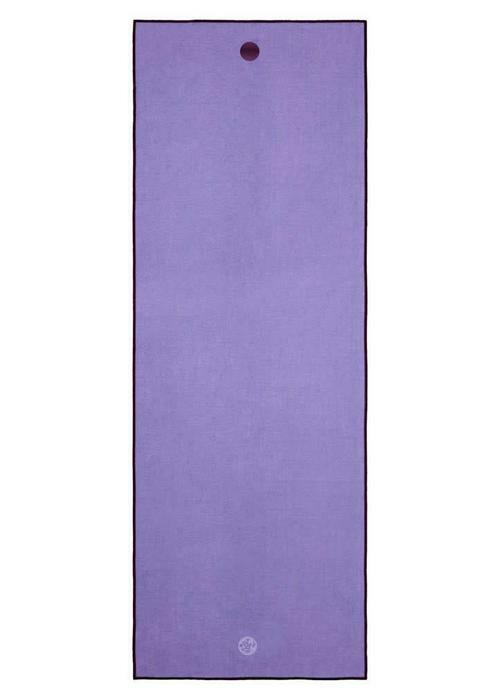 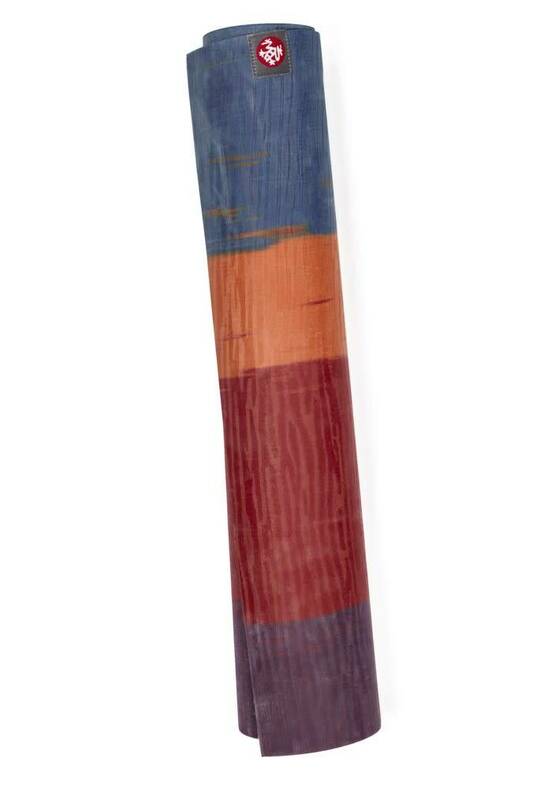 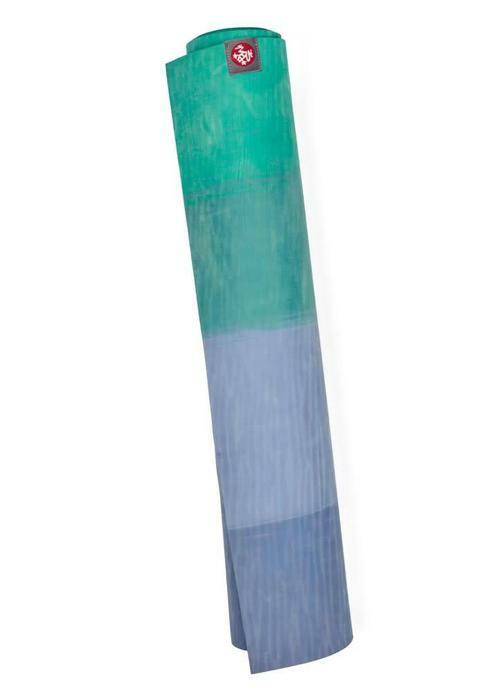 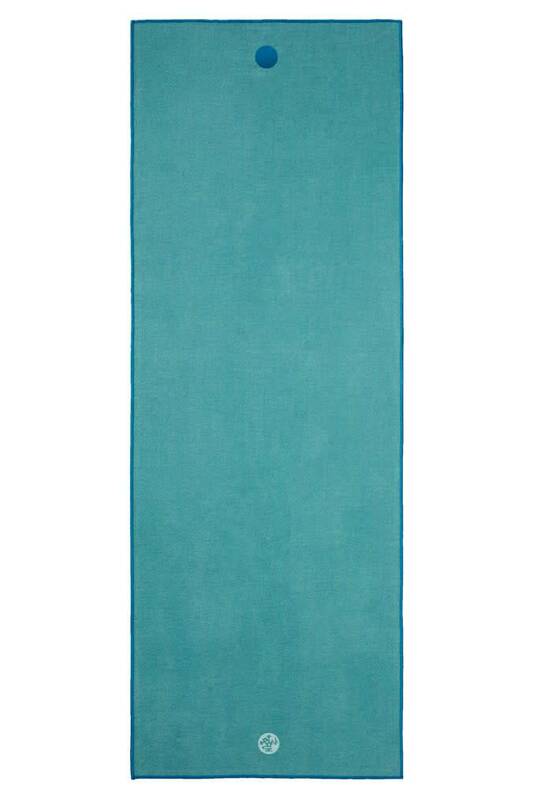 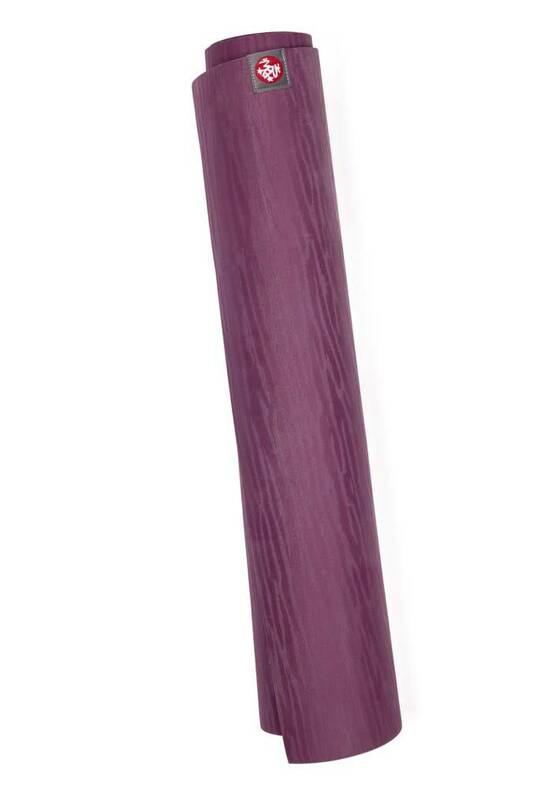 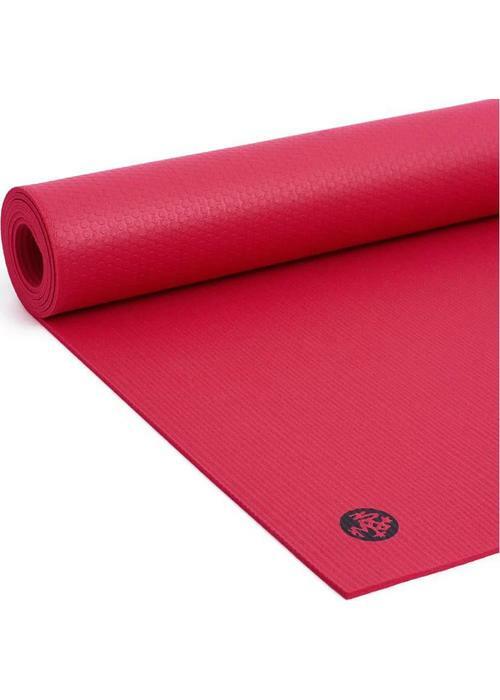 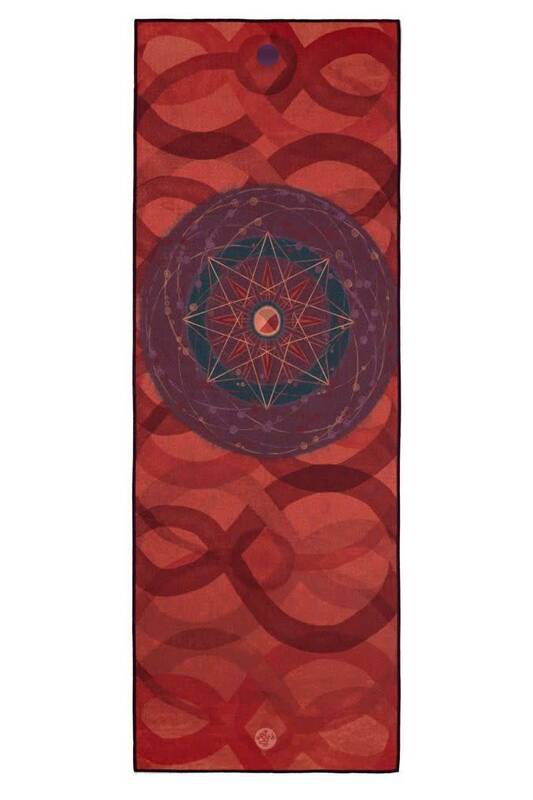 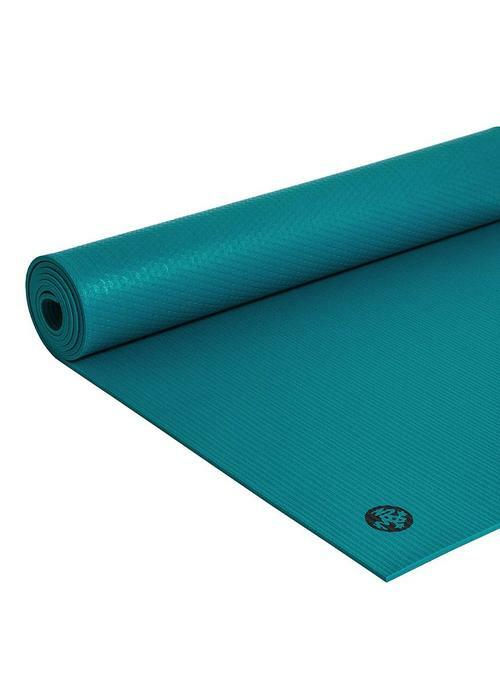 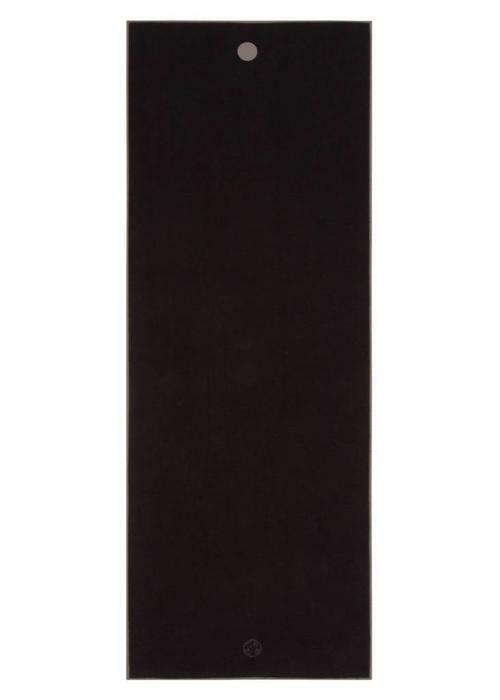 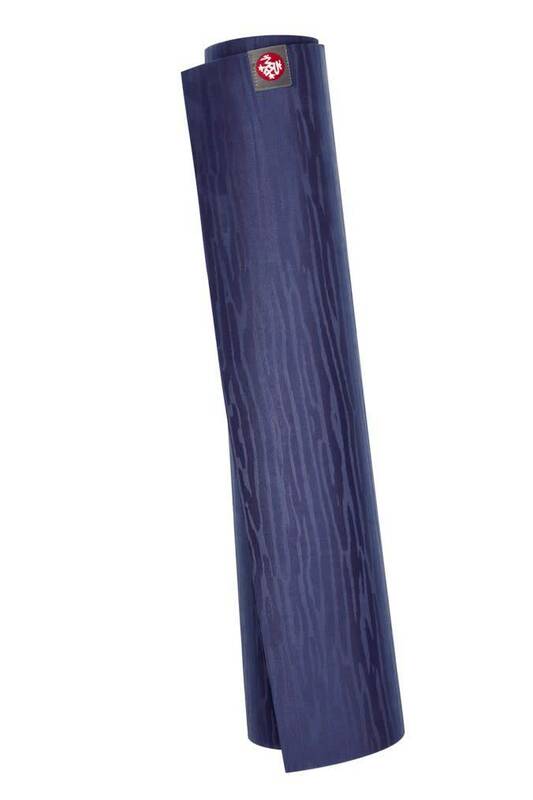 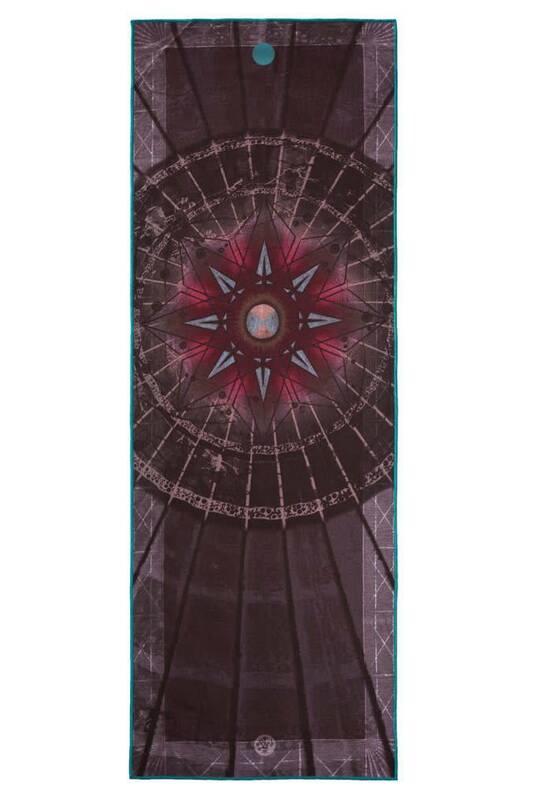 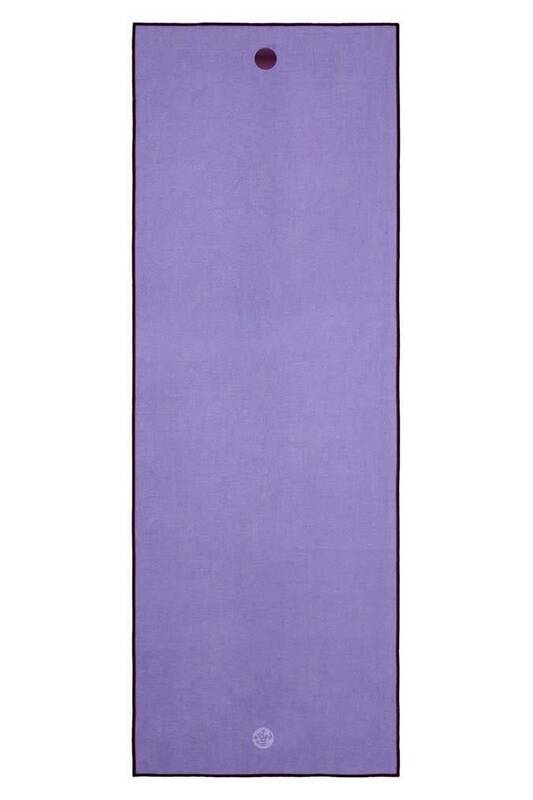 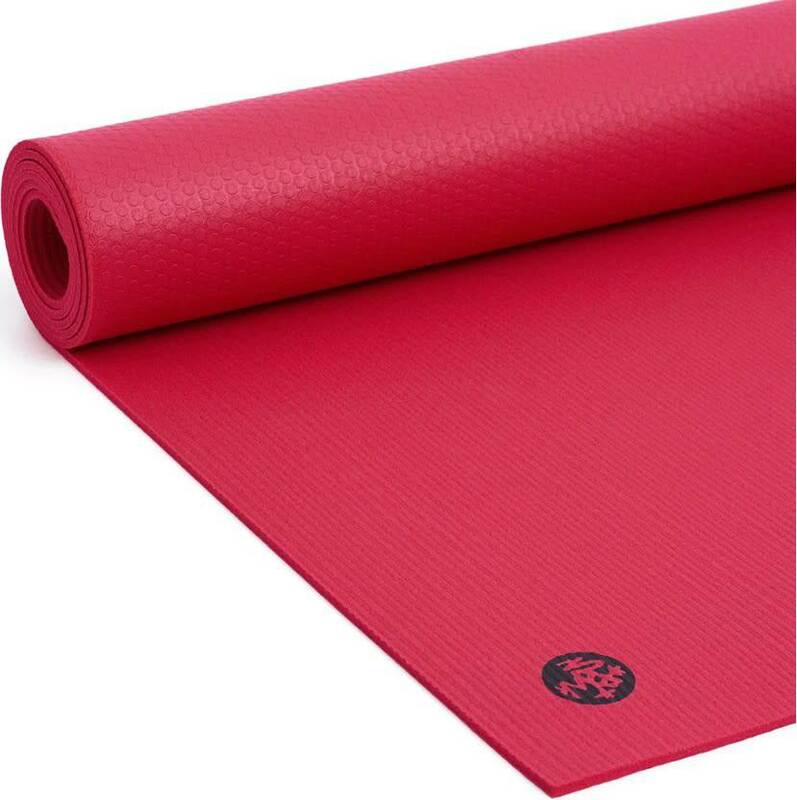 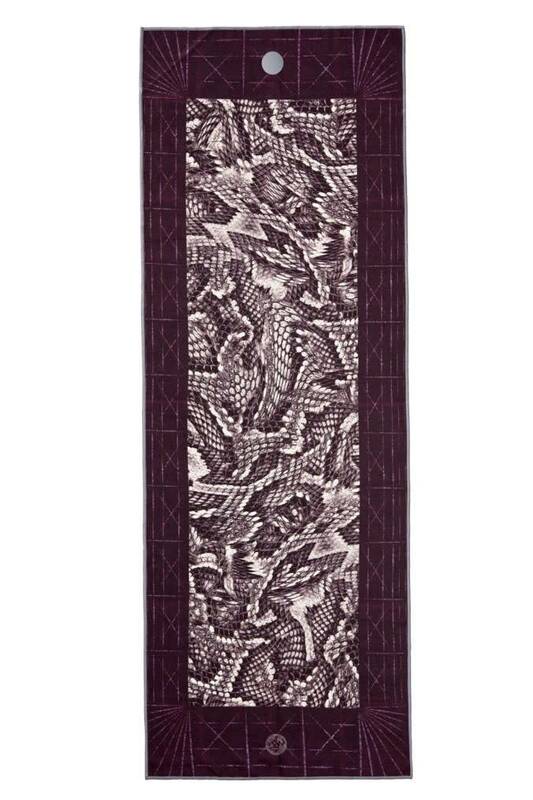 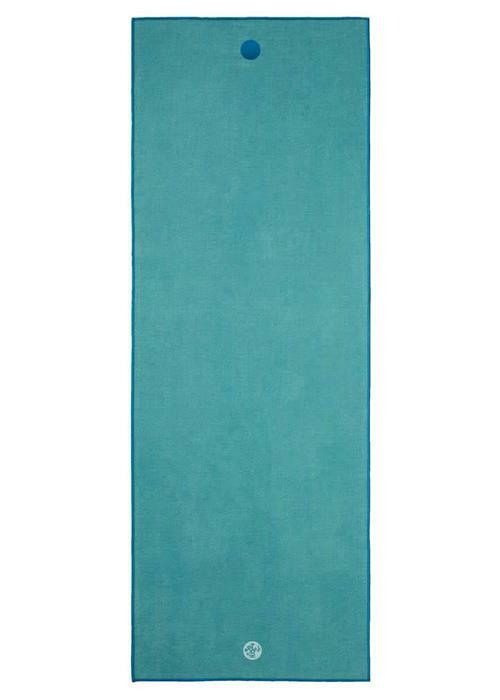 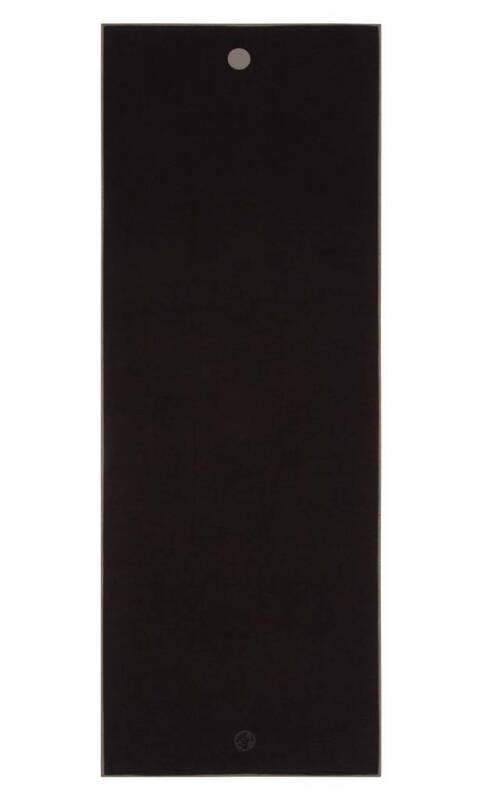 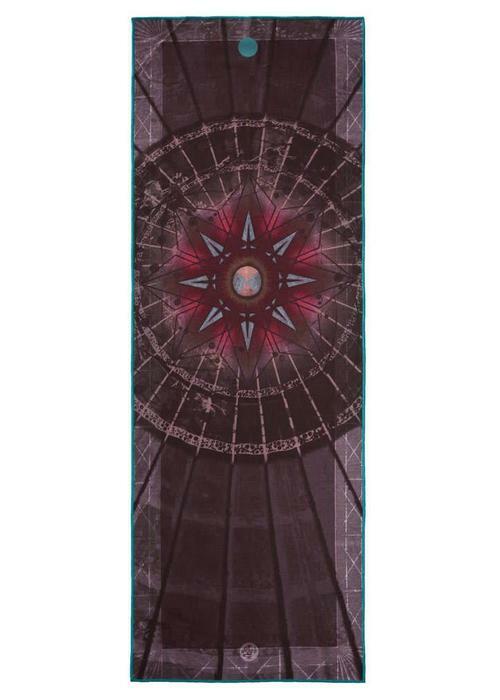 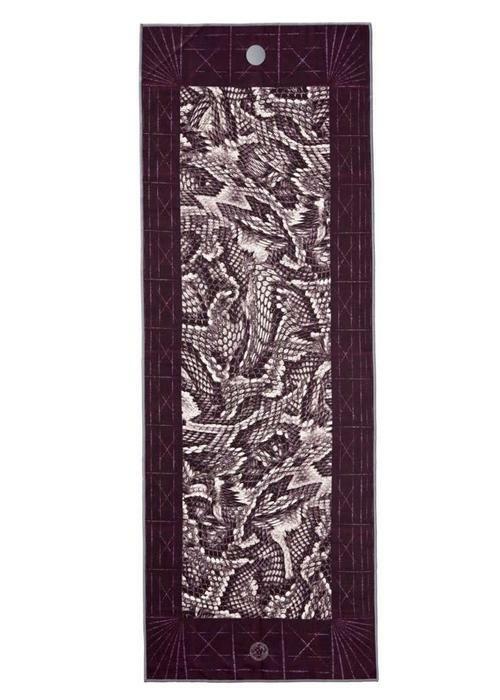 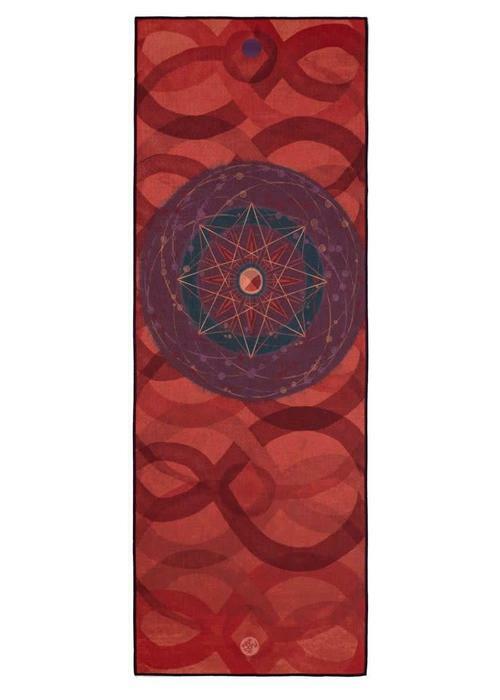 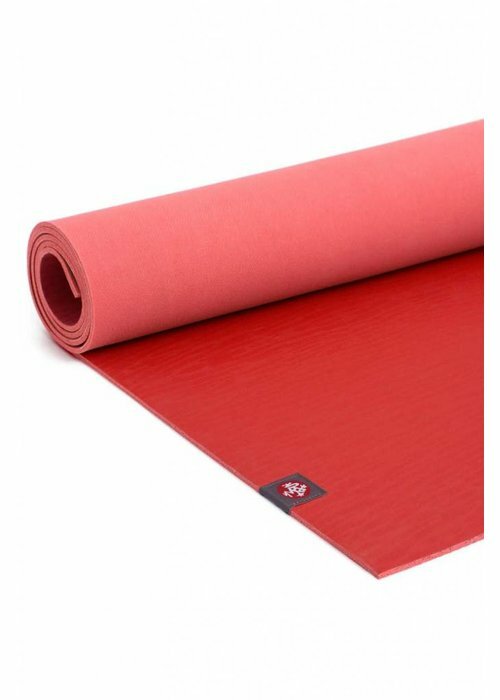 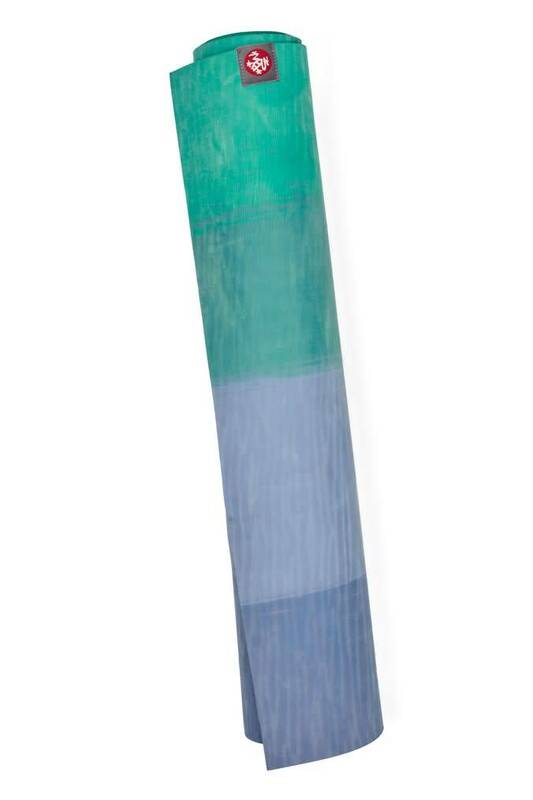 In addition, this yoga mat is very comfortable, durable, and was produced eco-friendly.